Haven’t tried yet. But fast delivery. Very satisfied with the product. It came well protected and extremely fast. Items arrived in good conditions. Item received in good condition. It reaches within a week. Item received well and quite fast consider this is shipped from overseas. Fast shipping, small sleek and ... fast! Item was received rather fast. Original Samsung packing. Well packed. Yet to use. Working like a genuine product! Much cheaper than what retails are selling, really save a lot. Fast delivery. Tested working fine. If your item have any problem, please describe specific problems with your order on. 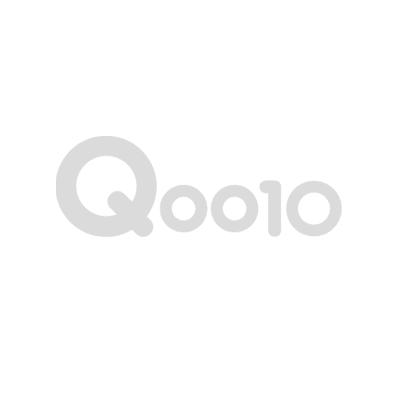 not Qoo10 system. If you can attach image file, it would be more helpful for us to check exactly. Thank you. It will usually take 4-8 business days after shipment. The item that you placed an order for will be arriving soon. But, sometimes delay happen on shipment. If you have not receive your item within some more days please contact me via Qoo10 system. Thanks. most of our items are for 220V-240V ( remains for 100V-240V ) so all of them can be used in Singapore without problem. the plug cord type is 2 round pins so buyers need a plug connector which fits with SG type. Item not Received? Checking your Order status? Having Problem with receiving your Order from Qxpress Delivery?? Don't Worry, Use Qxpress Tracking System http://www.qxpress.asia/gmkt.inc/ Qxpress office Tel is 6434 8400 or 6434 8420. You can also email them at sg_cs@u-rasia.com to check the delivery status. Coupon is only for $15. Where to get the $30 coupon? I'm really sorry to have delayed delivery. Nintendo Switch 24th or 25th shipment. Watches, etc. Please feel free to contact us again. Can this item work straight with an android phone? Meaning trf direct frm phone to this SSD? Hi, this is the usb 3.1 gen 2 right ? Is it genuine Samsung Product? Also image price is $179, but cart price is $210? The price is now $ 189. Hi, how to get $179/-? Hi, please provide an update, thanks! Hi, please provide update...otherwise please refund!